Yeah, unfortunately I can’t claim this one. Maybe I will try my hand at it in the future, but too much writing to do tonight. Haha. Thanks for the comment. 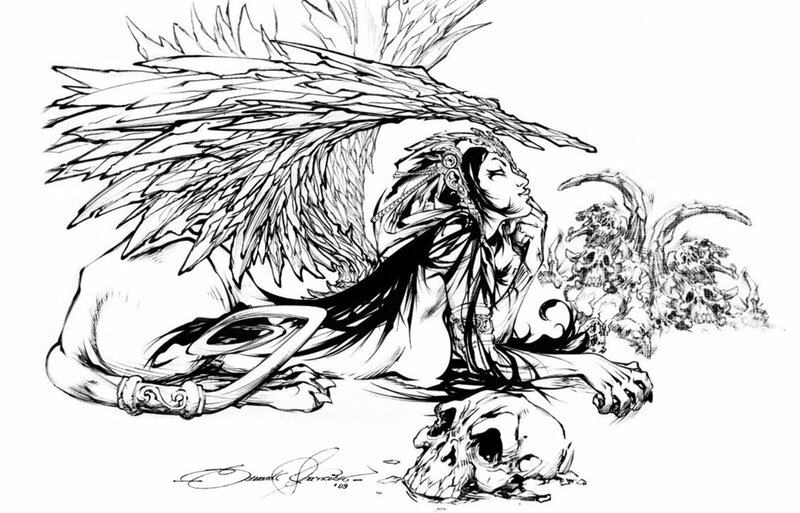 A sphinx is a very cool idea for a character. Thank you. May be something I can use down the road in Dessilus. Good call. Something to consider. Am I the only one who cannot get on the New Site? No, nothing’s changed since yesterday. It’s just been created, I think. I don’t have any access yet either.